The Southern Motion 2134 Dugout is Wall Hugger Power Recliner which comes in 7 different upholstery options. 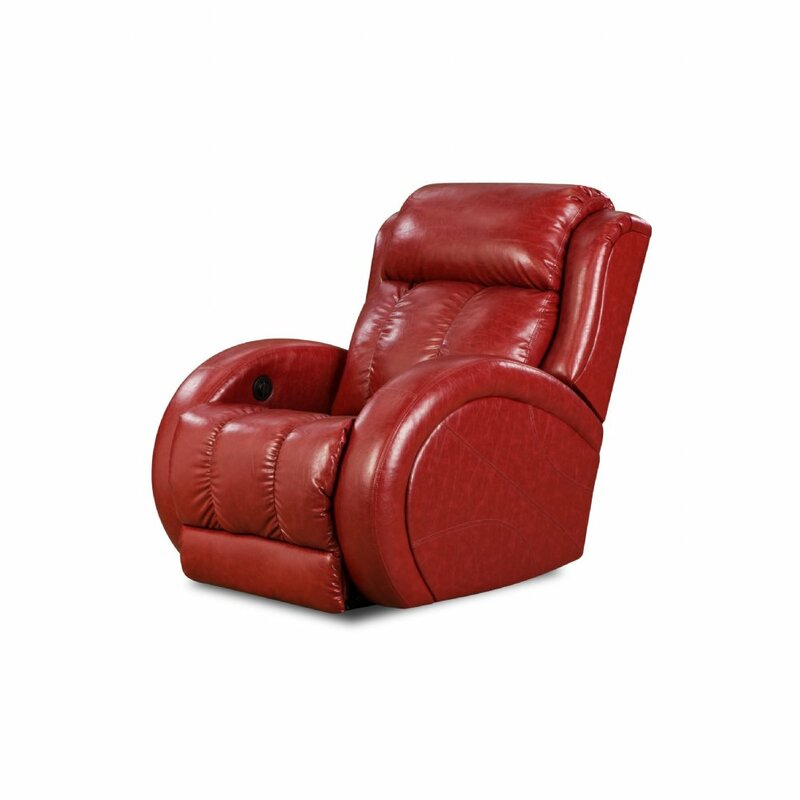 This stylish recliner is perfect for any living room, home theater, or anywhere in the home. An in-arm button controller allows you to recline with ease. Currently back-ordered. Please call 1-800-798-2499 for additional information.